Simply Domestic Me: One Year of Laundry Detergent for Less Than $3! I should try this recipe, I've been making my own powdered detergent for a while now, but it sounds like this may last longer! 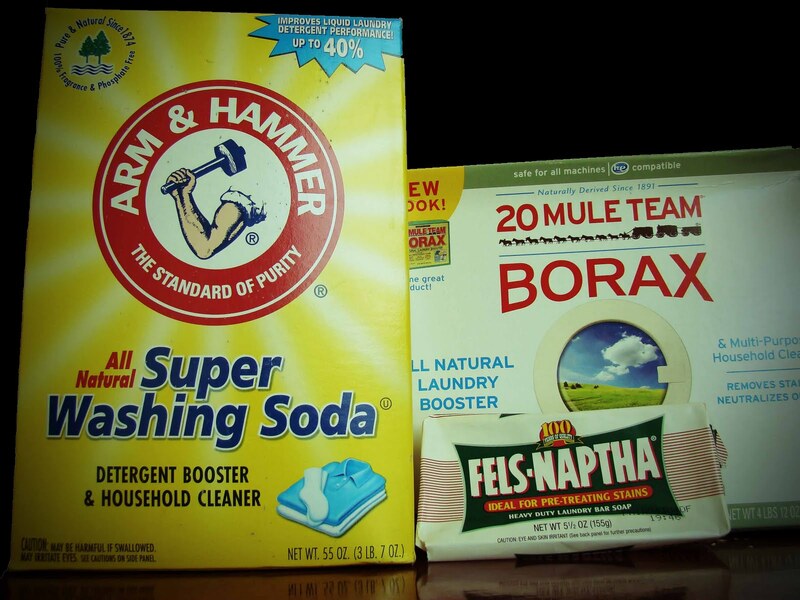 Borax powder is very effective for laundry detergent. We should know how to use laundry detergent in the proper way.